Growing up, I had such sensitive skin that I was unable to use any scented lotions, scrubs, and sprays without an adverse reaction. While everyone else seemed to be sporting the newest fruity flavor, I had to abstain unless I wanted my hands to be red and itchy the rest of the day. Thankfully, I have pretty much outgrown the extreme reaction issues and can use a much wider range of products now but I still try to use products that are free from harmful chemicals and reactants. I’ve recently had the pleasure of learning more about a company called Artisan Scents and they sent me samples to facilitate this review. 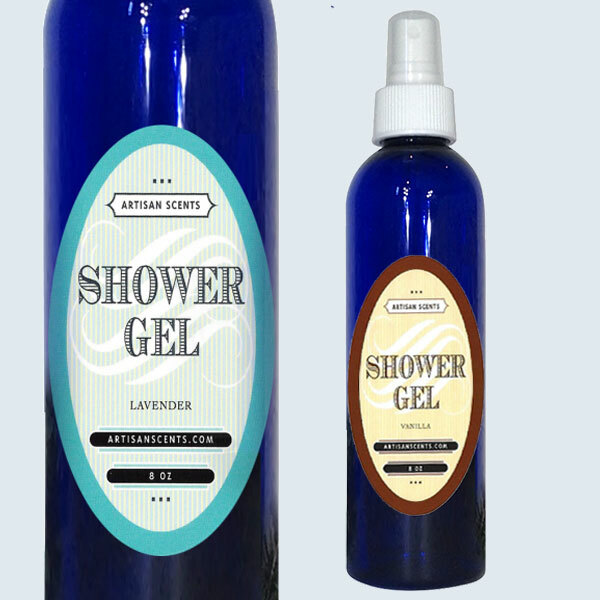 The folks at Artisan Scents have a simple mission: To provide the best products and the best customer service at the best prices possible. 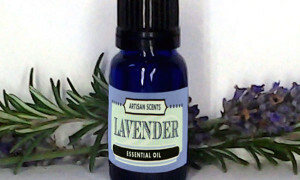 The first thing I learned about Artisan Scents when I visited their site is that their products are lovingly hand made after each order is placed. I like knowing that my product will be at its freshest point when I receive it. 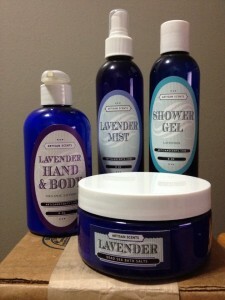 I received several different products from Artisan Scents including the Lavender Mist,Dead Sea Bath Salts, Shower Gel, and their Hand & Body Lotion. Because I really enjoy the smell of Lavender Essential Oils, I was excited to give these a try. 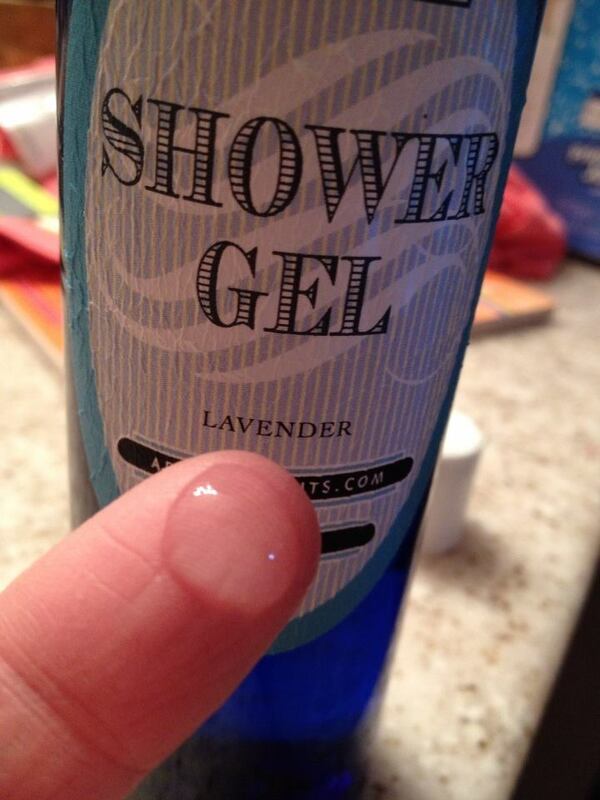 The first product I started with was the Shower Gel. Something I’ve found to hold true with natural products is that there seems to be less or even no “suds” than in typical products. 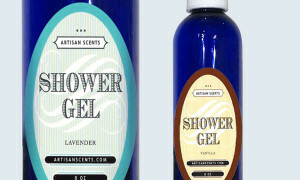 The Artisan Scents Shower Gel did suds up enough for my liking and I was happy with the results. My skin felt fresh and clean. The consistency was the perfect combo for me. Not too runny but not to thick either. 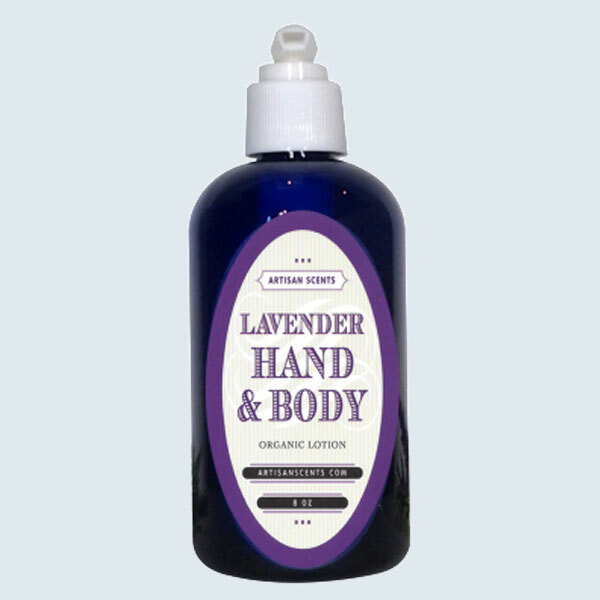 The Lavender Hand & Body Lotion was my favorite Artisan Scents product. The first time I put some on and started rubbing, I wasn’t sure I’d like it because I didn’t think it rub in very well. However, after working my hands together a little more, it “soaked in” nicely. The best part: a little goes a long way so this bottle should last a long time. 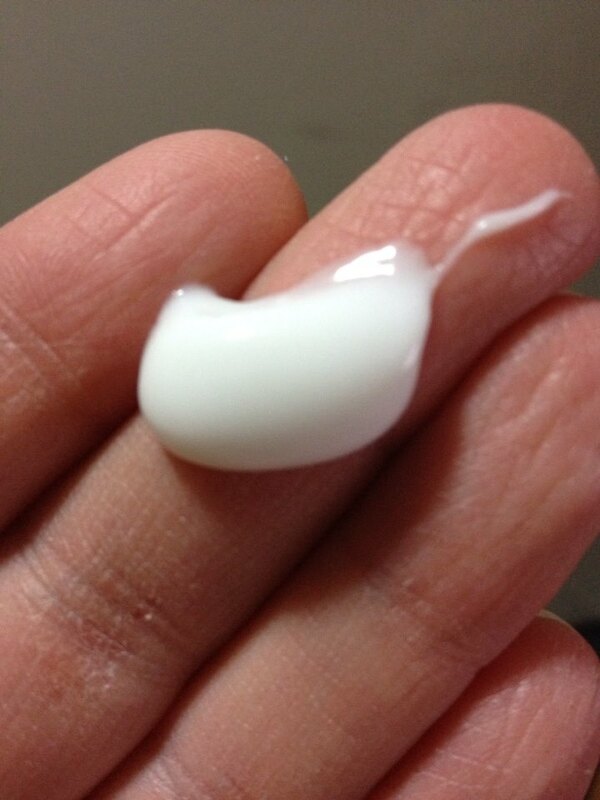 I noticed a slight difference from the first time I used this lotion. My hands feel softer. 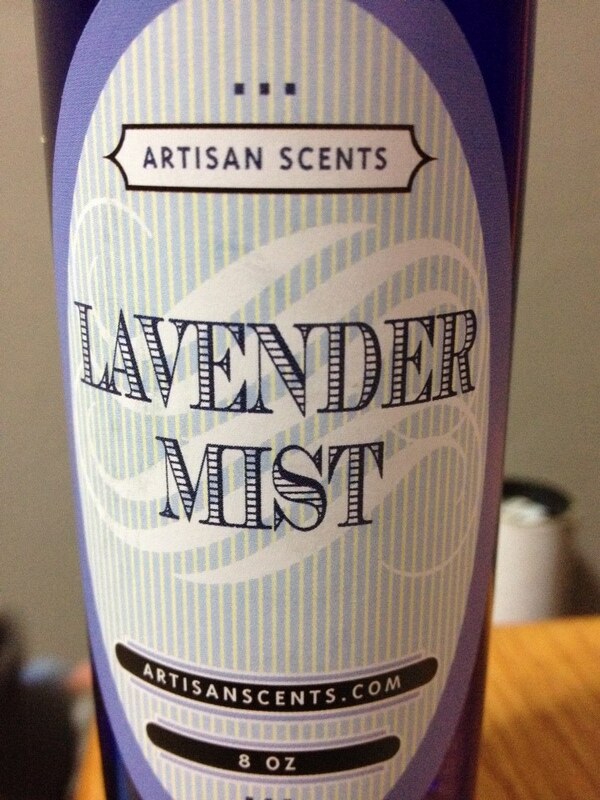 The Lavender Mist sends a light misted lavender fragrance into the air. 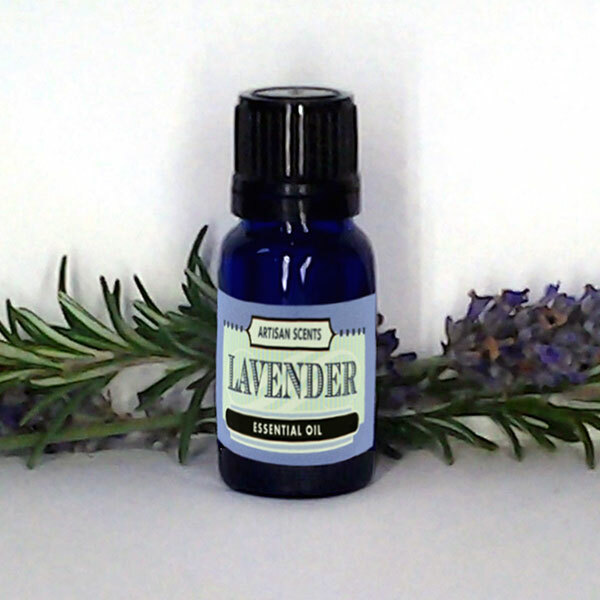 The lavender smell does linger for a short time after spraying however, I think my nose gets used to it because I only smell it for a few minutes. 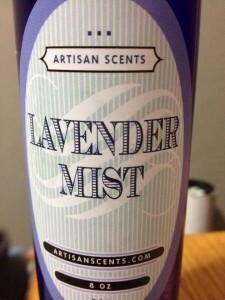 Artisan Scents suggests using the Lavender Mist to freshen a room, cut odors, use as a linen spray, or other ideas you come up with. Now that we don’t have dogs in the house any more, I really don’t have any odors to try this out on but I used to really struggle with our entry way when the pups were down there so I wish I would have had the Lavender Mist back then. For now, I’m just misting lightly around the house whenever the kids are extra rambunctious in hopes that it will send calming vibes to them. 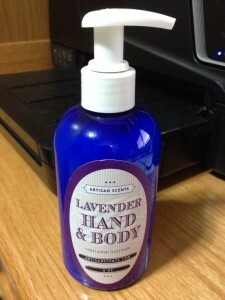 While I’m not sure that it works for that, I enjoy the lavender smell. Being a mom to four, bath times are a rare occurrence for me. 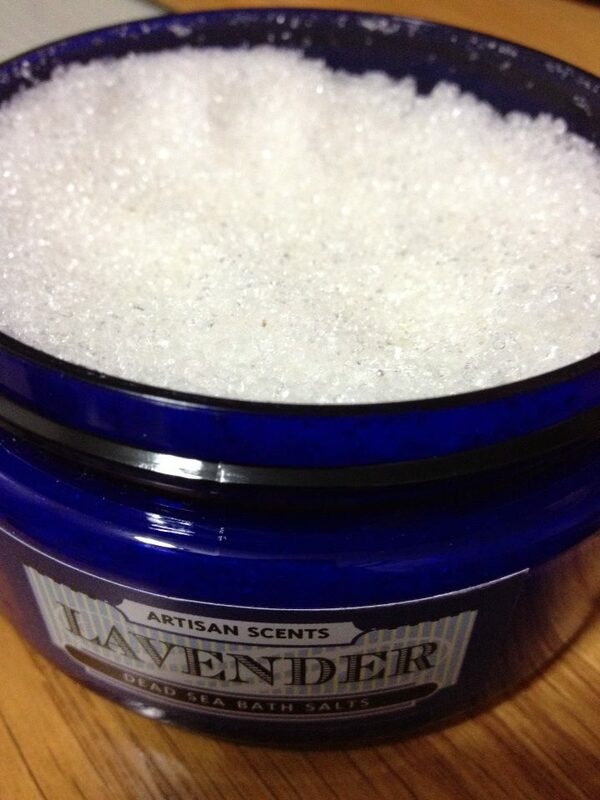 I’m usually allotted about 5 to 10 minutes a morning for a shower so I have not gotten around to using the Dead Sea Bath Salts yet. However, the next time that the kids spend the night at grandma’s, I’m definitely scheduling myself a relaxing bath night. 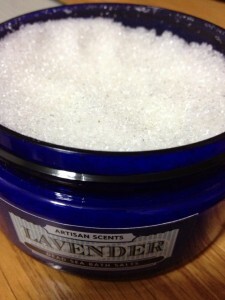 Overall, I have been pleased with the products I’ve received from Artisan Scents. They all have a pleasant, light lavender smell that is not at all overpowering.